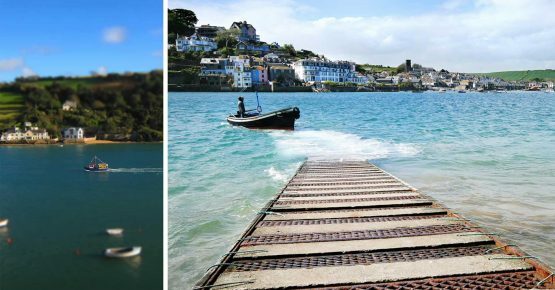 Tucked away on the Southern Coast of Devon you will find Salcombe: an iconic seaside town renowned for it’s picturesque harbour, sun-soaked beaches and captivating coastlines. 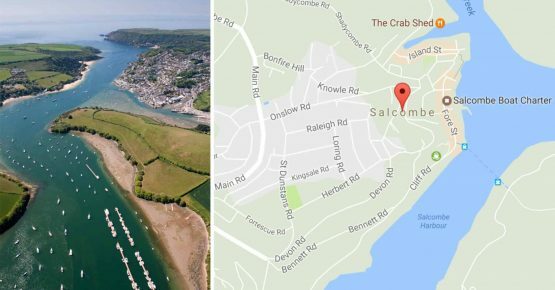 Situated in an Area of Outstanding Natural Beauty, Salcombe has been a holiday hot-spot for generations, proving a paradise for all the ages. 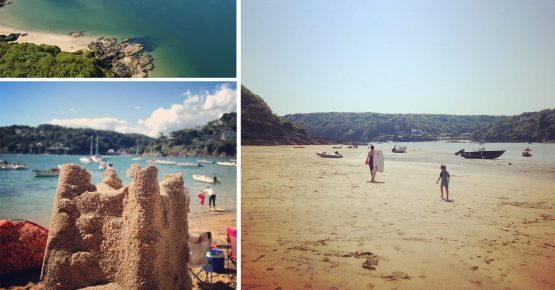 Whether you’re looking to ride wild waters, hike through enchanting landscapes or simply lounge on golden sands, Salcombe will not disappoint. 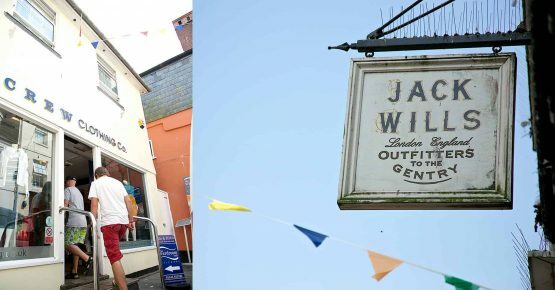 Lining the beach is a vibrant harbour-side town brimming with treats from independent shops, restaurants and bars. 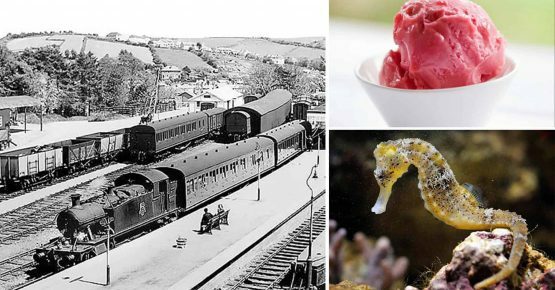 This is where tourists and locals come together to create the cheerful atmosphere that Salcombe is famous for: after all, if your only concern is which food to try next or which beach to explore, you’ve got a reason to be cheerful. 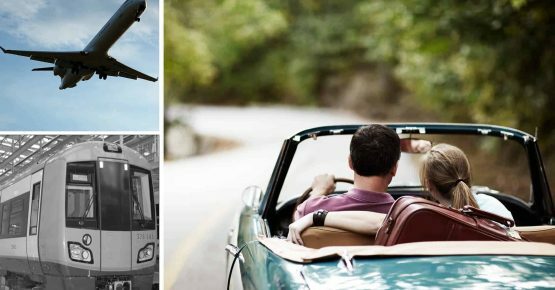 If you’re planning a trip to the area, take a look at our selection of things to do in Salcombe. Does this look like fun? Check out our accommodation.